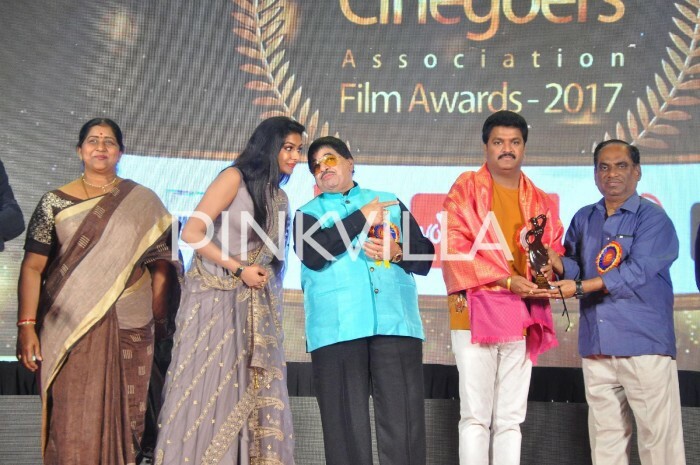 Home » Telugu » Photos » Photos: 49th Cinegoers Association Film Awards! 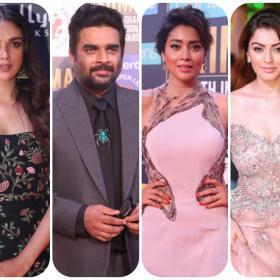 Photos: 49th Cinegoers Association Film Awards! 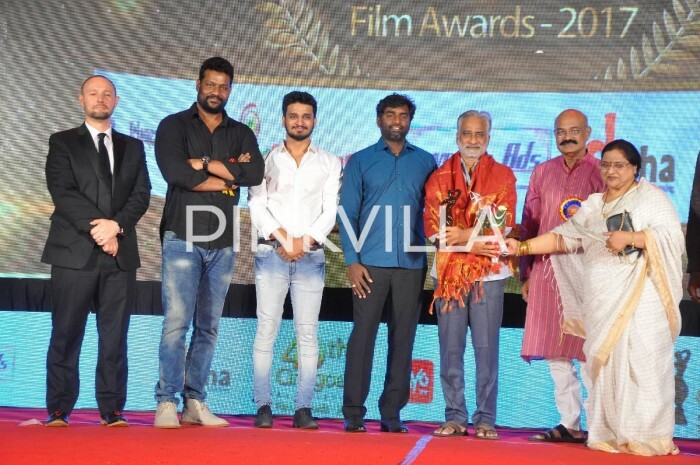 Cinegoers’ 49th Film Awards took place on Sunday in Hyderabad. The event witnessed many unsung heroes being felicitated. 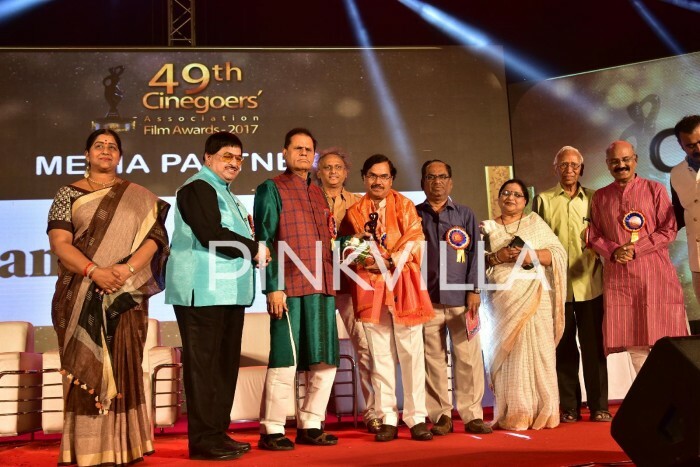 The stars and technicians, who bring the magic on the big screen by staying behind the cameras were present at the award ceremony. The ceremony was attended by former MP Subbarami Reddy as the chief guest. Cinegoers President Vadakancheri also graced the event. 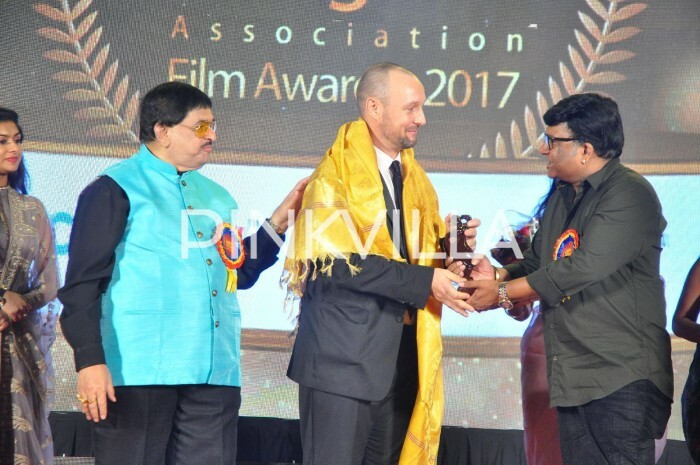 Chiranjeevi bagged Best Actor award for Khiladi No. 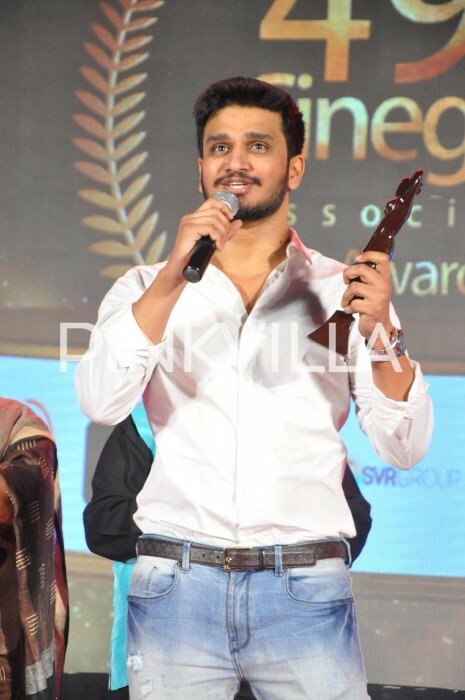 150 while Prabhas won the award in the Universal Hero category. 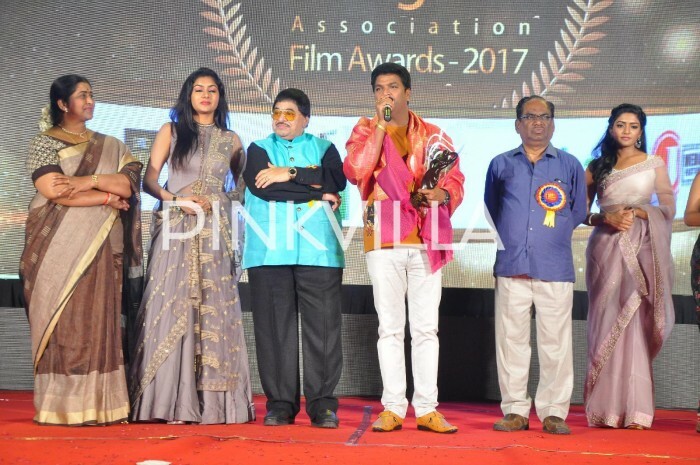 Rana Daggubati won Best Villain award for Baahubali 2 while Dil Raju won Best Sensational Producer award.